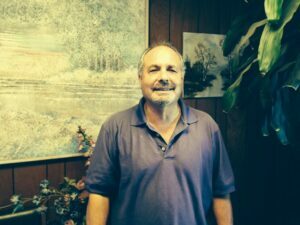 I am one of 3 brothers who have been working at this family-owned business for over 43 years. I have gone from working in the warehouse filling orders to becoming CEO of the company. I have a BA degree in business management from California State University, Fullerton. I have been married for over 43 years to a wife who worked at California State University, Long Beach for over 20 years. We have 2 daughters, ages 40 and 38. The oldest lives in Redondo Beach with her husband and 3 boys, and the youngest lives in Houston, Texas with her husband and 1 son. I have resided in Long Beach, California for my whole life of 65 years. 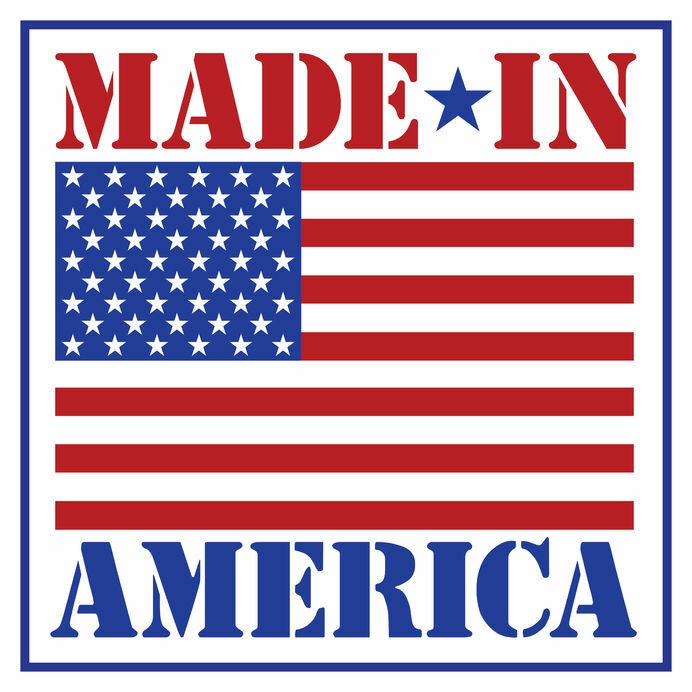 The business was started in 1928 by our Grandfather who traveled west from Missouri to settle down in Long Beach and start here in Wilmington, California with just a few dollars in his pocket, but enough to start a small enterprise that manufactured rope products. He had his youngest brother as his partner, but soon added his 3 sons to the staff who took an active role in the day-to-day activities in the 1950s. After 2 of the brothers on my father’s side died in the early 70s, my father, my brothers and I became the sole operators, and have been ever since. 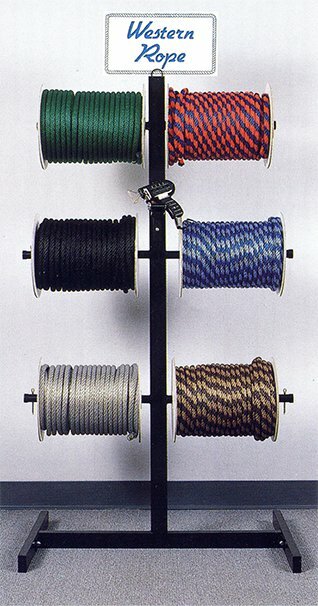 We sell our ropes to large cargo ship companies and hardware stores. 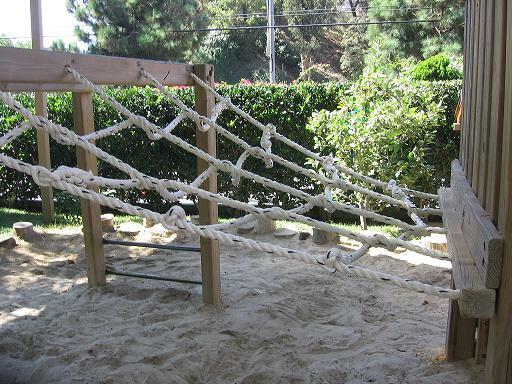 We also sell cargo nets and climbing ropes to the military, mud course designers and people’s backyards. 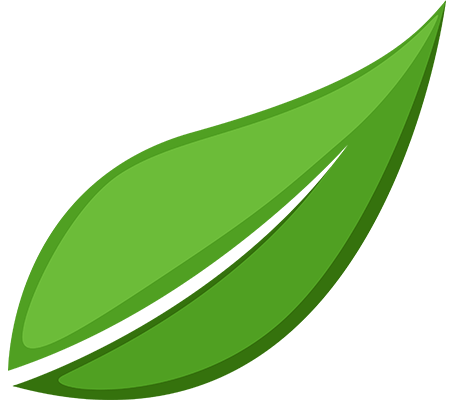 We produce exercise ropes for gyms and individuals, and landscape design ropes as well. Anything related to rope, we sell!